Last week, we reported on a newly-opened North American branch of Japanese video game developer Arc System Works. 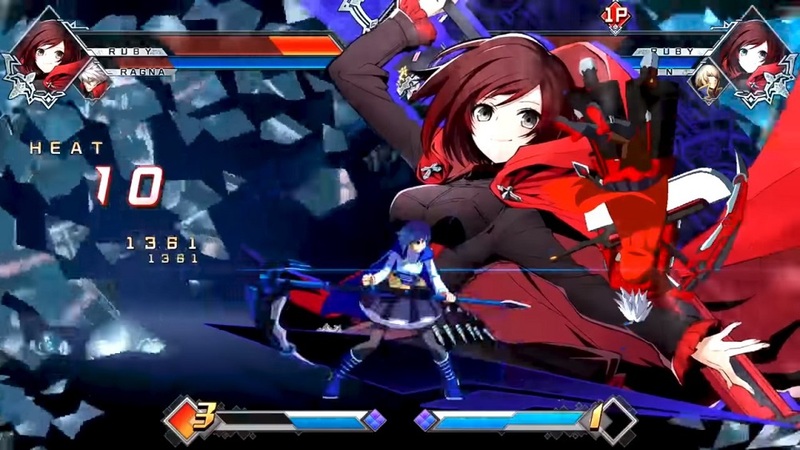 The company have since announced that the first game to launch through this new division will be next year's crossover fighter BlazBlue: Cross Tag Battle. As such, all U.S. promotion, sales, shipping and marketing of the chaotic-looking punch-up will be handled by the new branch, situated in Torrance, California. Hopefully this will mean that the dates for the Japanese and Western releases of the title will be comparable, as well as ensuring a high-quality localisation and a good market saturation for the physical edition of the game. BlazBlue: Cross Tag Battle will launch on PS4, PC and Switch in 2018.